Think all leads are the same? There's a difference. Let us show you.There's a difference. Let us show you. We could not generate great leads without our network of highly recognized brands. Keyword domains like carloan.com and autoloan.com drive in the highest intent car buyers. We know the website they applied on and we can tell you what keyword they searched. 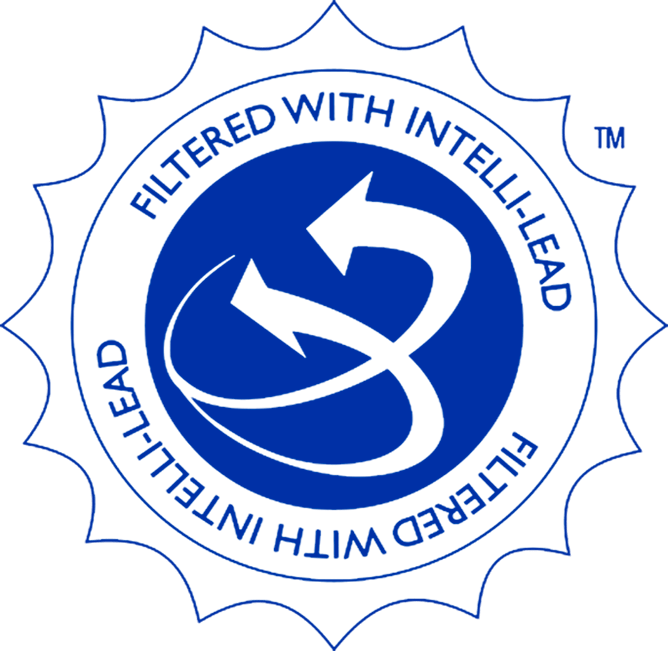 Our filtering system Intelli-leadTM goes beyond regular metrics such as income and credit to score leads based on several additional factors including the keyword searched and registration data. Intelli-leadTM predicts which leads are not just able to buy, but are ready to buy now! We won’t just abandon you after you buy our leads like other providers. 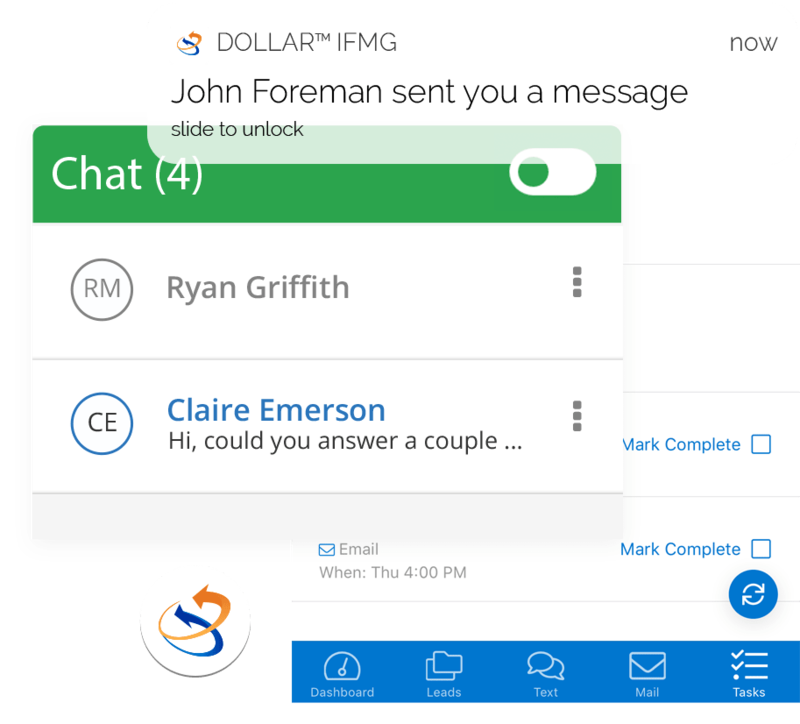 We arm you with tools such as live chat & text messaging to help you nurture each lead through the sales process until they turn into a sale.